Malia and Brian were joined by many of their closest family and friends at a beautiful 4 home estate on the North Shore of Oahu for a private beach ceremony under an amazingly clear blue sky. 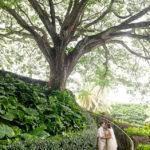 Malia and Brian used to beauty of the natural Hawaiian surroundings to decorate their intimate wedding party. Local wild tropical flowers and leaves were used in the bouquets and to decorate the grounds. It was simply stunning and natural. Malia wore a silky-satin light turquoise slip dress accompanied by her bridesmaids wearing bathing suits covered by coordinated sarongs. Everyone in the wedding party, and almost all the guests, enjoyed the wedding barefoot with the soft sands of the North Shore between their toes. 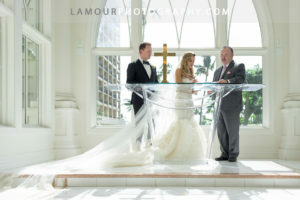 Thank you to Malia and Brian for having us as your Hawaii Wedding Photographers. Mucho Mahalo! 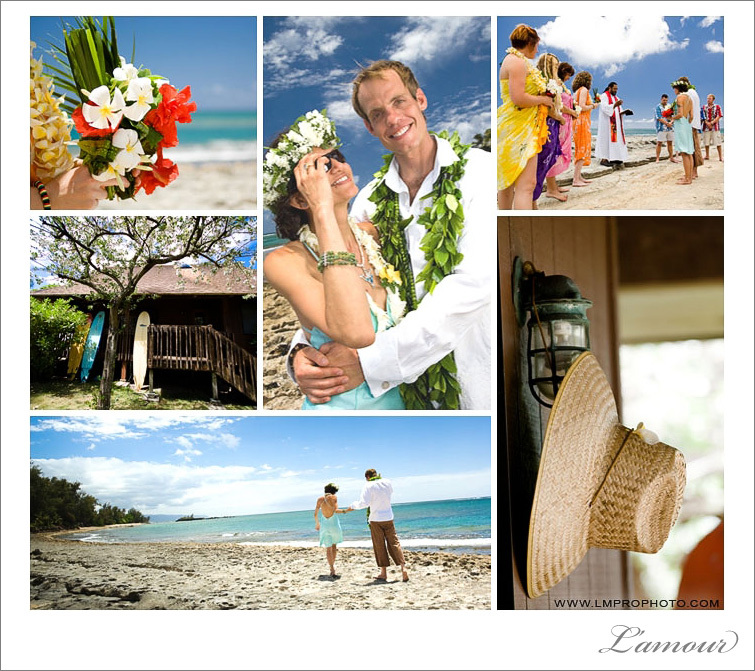 This entry was posted in Weddings and tagged beach wedding, blue, Bouquet, ceremony, North Shore, Private Beach, Private Estate, Reception, wedding dress. Bookmark the permalink.